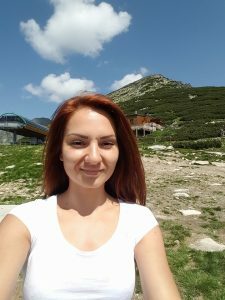 The beautiful city of Poprad had daunting metaphorical mountains to climb less than 30 years ago. Foders Travel Guide to Eastern Europe said in 1993 that Poprad was a place you ‘don’t want to linger’. And certainly when I first set down there more than a decade later it was a place that appeared to have been in a state of suspended animation for decades. The political dark ages of Communism were still throwing a zombied shadow across its streets. Old tenement buildings and 1950s new-age housing projects were decaying symbiotically and community gardens and parks were choked with weeds and litter. But people of vision were already making things happen and a decade further on Poprad is one of the most important cities in eastern Slovakia. 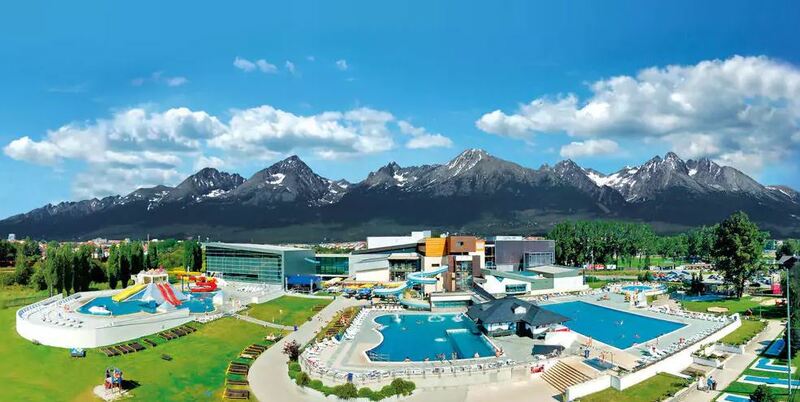 It has become the administrative, economic, cultural and tourism centre for the whole Tatras region. 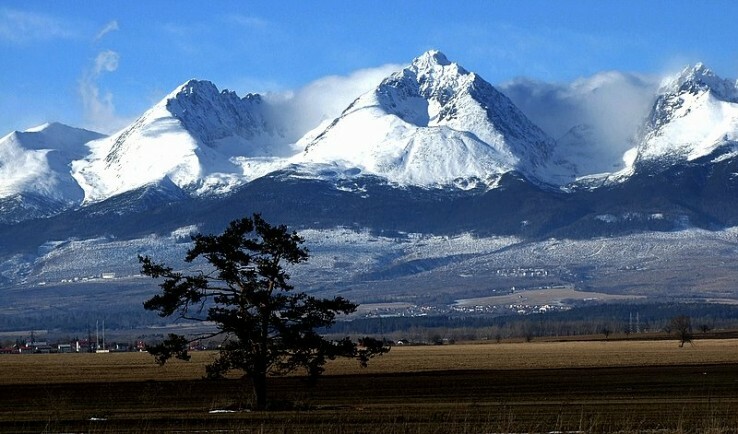 Poprad really is a beautiful place to be, sitting as it does on a vast plain leading to the foothills of the perpetually snow-capped Tatras Mountains. The next major spurt of growth came almost six centuries later when the Industrial Revolution brought the rail-road clattering across the mountains. Despite Foder’s proclamation Poprad is definitely a place to linger with its historical buildings reflecting German and Polish influences. If history fascinates you then it’s worth visiting the Podtatranské Muzeum where there is a permanent exhibition of artefacts found in the Poprad over the centuries, some of which came to light recently when a work began on a new industrial park. And of course there is the Tatranská Galeria – the Tatras art gallery. More avant gard art can be found at the Power Plant building on Hviezdoslavová 12. Also ‘linger’ in the main square with its pastel facades of buildings which excellent cafes, rstaurants and bars … you have to taste the hearty peasant cooking that dominates Slovak cuisine. The traditional dish of bryndzové halus, gnocchi-style dumplings with tangy sheep’s cheese and bacon cubes, is best appreciated after a long hike in the mountains. Take time too to visit the wooden huts which are actually market stalls selling everything from local honey and shots of Demänovka, a herbal liqueur. In so many ways Poprad is the perfect place to ‘linger’.